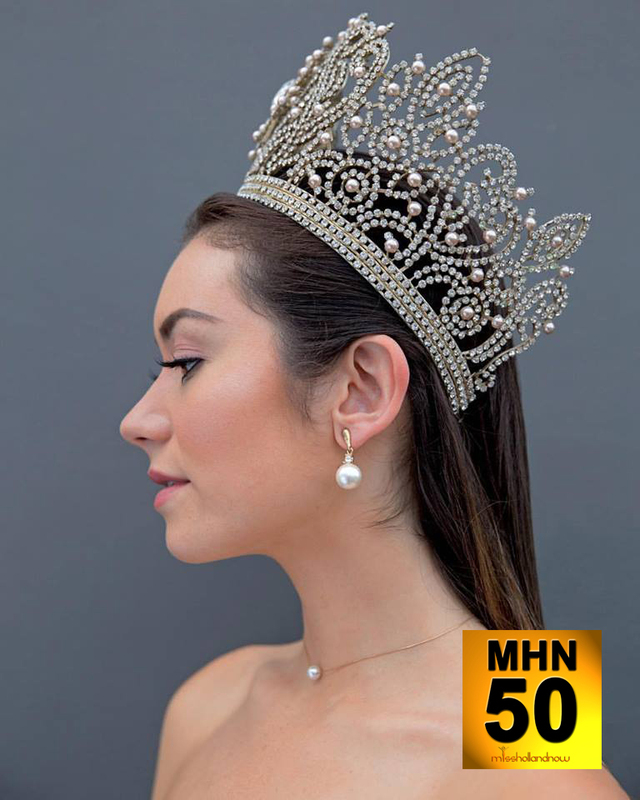 Since we started the MHN50 we have had several nominees from the visitors of Miss Holland Now on Insta and Facebook. We have reached our first 10 nominees that have been chosen bij us and the jury. 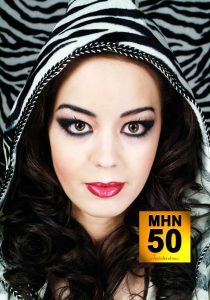 The group so far is really good and we have absolutely no idea who will be in the top 50 and be our first winner. We are also very happy that everybody who has been nominated is really grateful te be nominated.